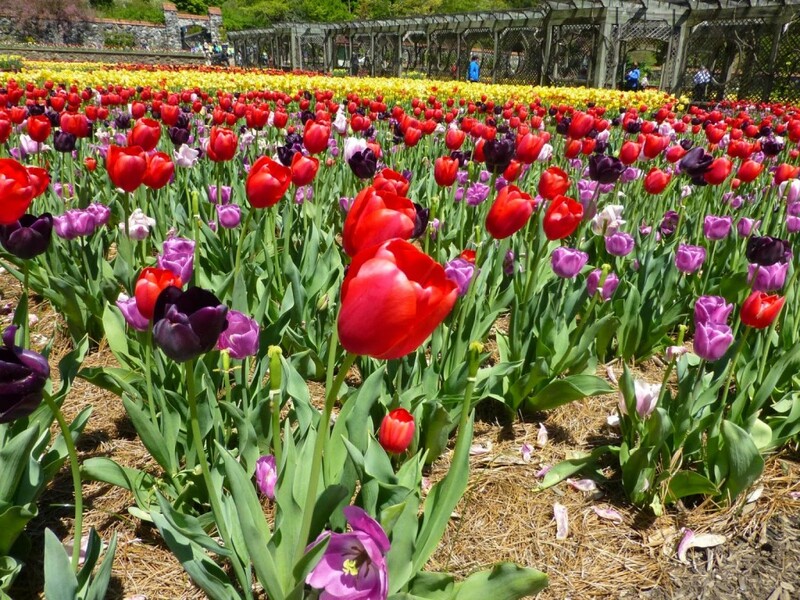 It’s Spring, which means it’s time for the annual celebration at Biltmore Estate known as Biltmore Blooms. Biltmore, located in Asheville, NC, is an 8,000-acre estate owned by descendents of George Washington Vanderbilt. 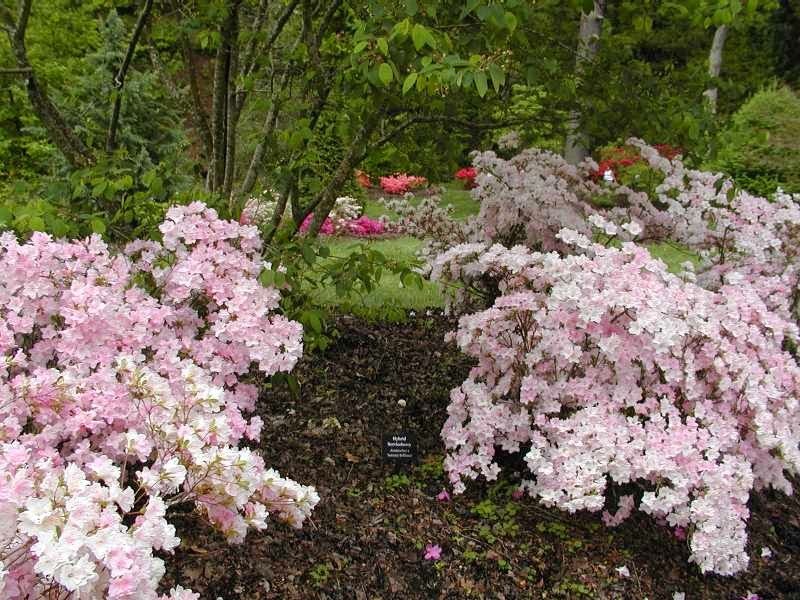 And much of the estate grounds is like a big nature park, allowing for visitors to meander along different pathways, surrounded by spring-blooming shrubs and flowers. In addition, there’s a neat garden consisting of three large concrete pools/ponds that contain water plants and koi, called the Italian Garden, as well as huge formal garden called the Walled Garden, where thousands of tulips are planted along with other plants and shrubs (as well as plenty of green space). 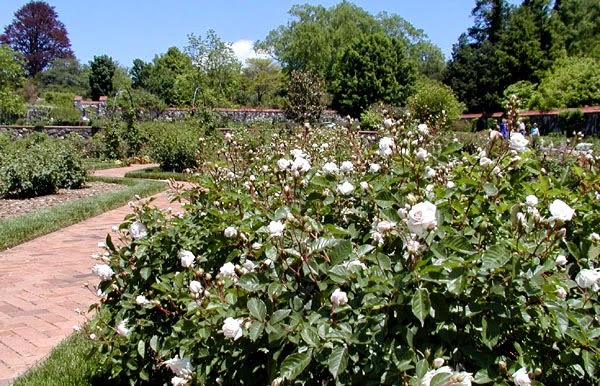 Beyond that garden is the Rose Garden and the Conservatory, a glassed in two-story building full of beautiful plants. 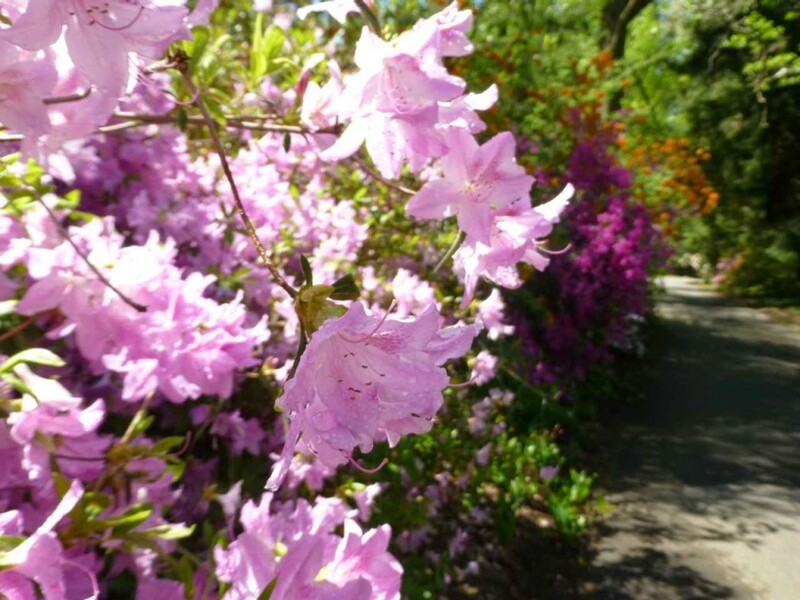 Did we mention a 15-acre Azalea Garden? 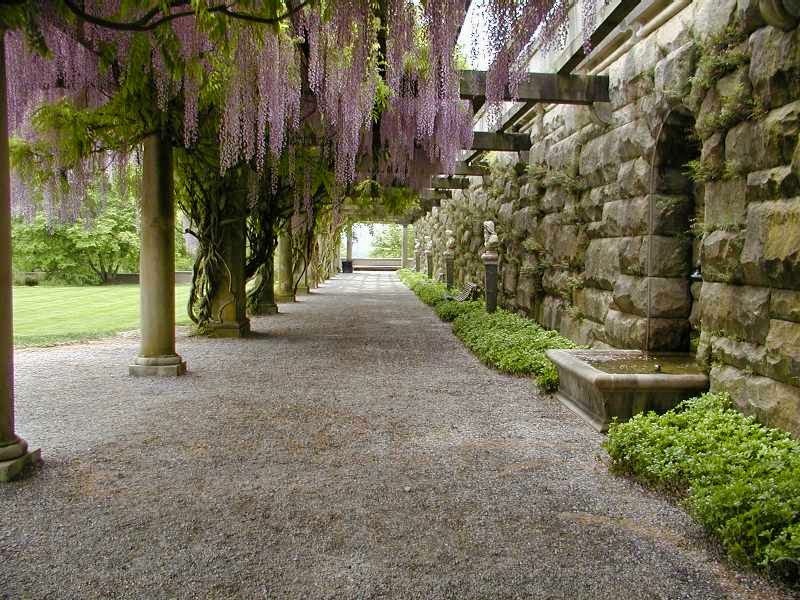 Essentially, you could spend the entire day in the gardens at Biltmore. 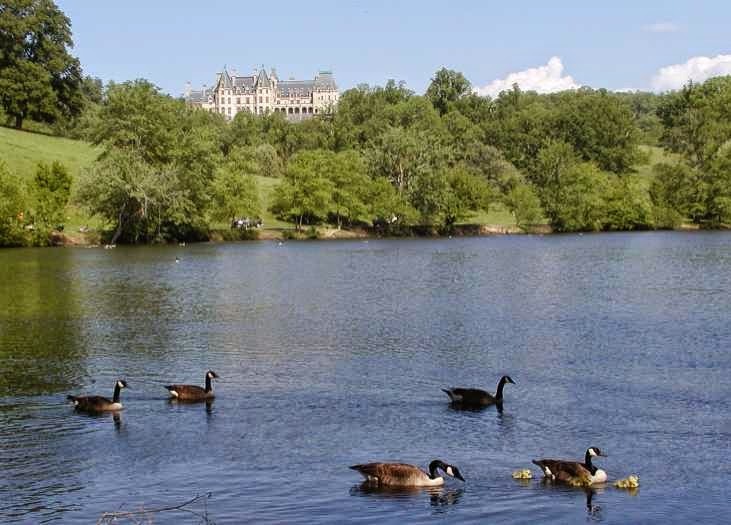 This makes the discounted two-days-for-the-price-of-one tickets available at the Inn on Mill Creek B&B a real deal, because you can’t “do” Biltmore without also checking out the 175,000-square-foot, completely furnished, meticulously maintained, amazing Biltmore House. This entry was posted in Biltmore and tagged Asheville, Biltmore, flora and fauna, outdoors, Spring by Inn on Mill Creek. Bookmark the permalink.